Share this product and receive a $7.60 sharing discount. 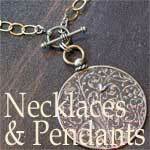 Words cannot really express the beauty of this handcasted scripture necklace. 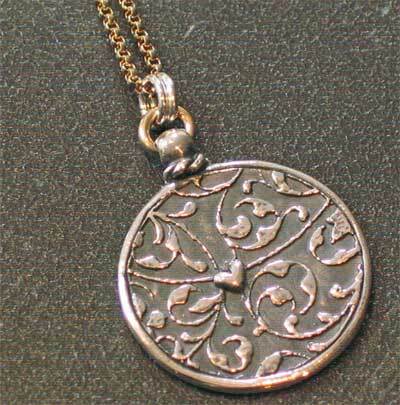 The medallion is made of .925 Sterling Silver. The small gold-fil rolo 1.5mm chain is adjustable from 16" to 18". Medallion measures approximately 1".